Homeowners have plenty of choices when it comes to picking their new windows. One of the factors every homeowner considers in this decision is their area’s weather. After all, window glazing products are not equal in terms of suitability to a specific climate. However, low-E windows are great for whatever latitude your home is in. Plus, that’s not all they’re good for. US Home Exteriors, your trusted vinyl windows installer, discusses more. Low-E windows have a layer of microscopic metallic oxide, barely visible to the naked eye. It allows natural light into the room without admitting the entire infrared and ultraviolet spectra, which are responsible for heat and fading furniture, respectively. You can have the same level of protection tinted windows offered except a low-E glass won’t interfere with the beauty of your outside view. Insulation is the prime reason why low-E windows exist in the first place. These windows serve as a natural insulator. They maintain your indoor temperature and block the climate outside from influencing your interiors. In short, your home will stay warm during winter and cool during summer! This means, low-E replacement windows can improve your savings by reducing your utility costs. Each low-E window is composed of highly sophisticated technology and materials meant for tough weather. 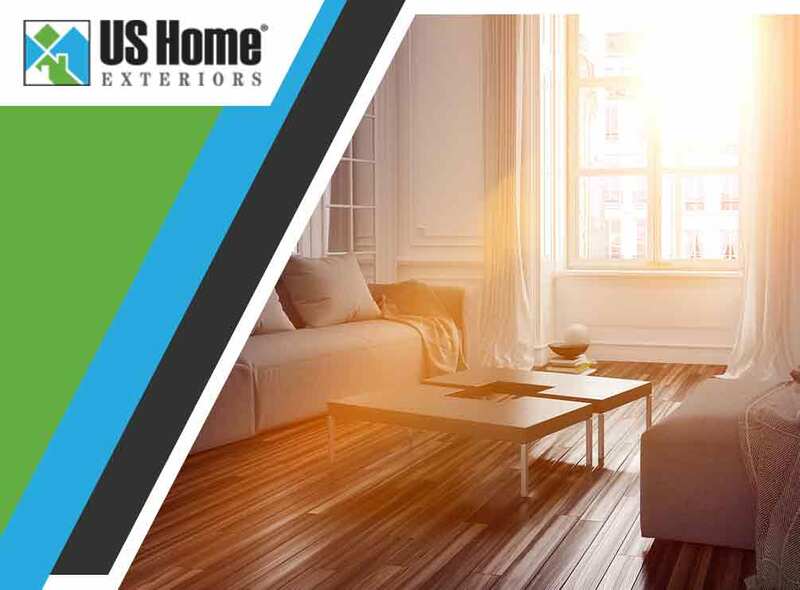 Its superior defense leaves your home safe from air leaks, the leading cause of increased energy bills and window damage. We only offer our customers quality and top-notch window products. US Home Exteriors can install bay windows, double hung windows, casement windows—you name it, we have it. Call us now at (336) 222-0176 or (919) 289-5772 or fill out our contact form to request a free project quote. We proudly serve homeowners in NC, particularly Greensboro and Winston-Salem.